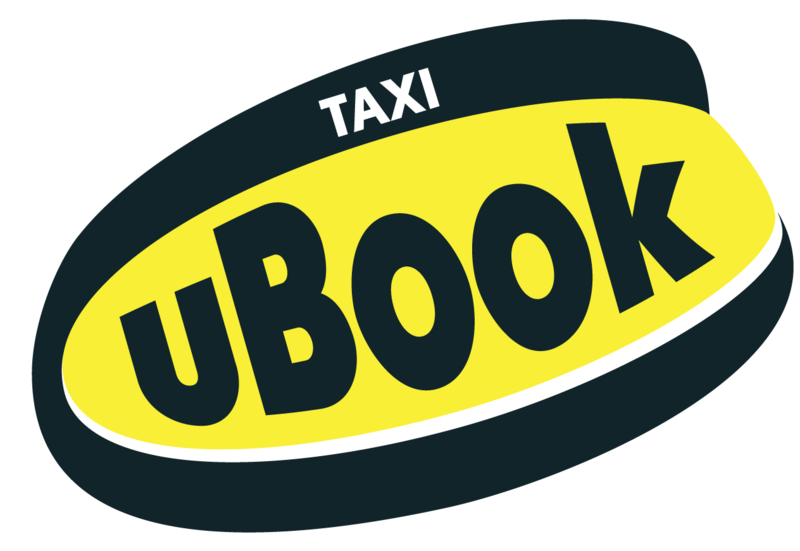 As Aberdeen’s largest local taxi fleet, we offer a wide variety of vehicles throughout the year 24 hours a day, 7 days a week. Wheelchair accessible vehicles are designed to easily transport wheelchair bound passengers. All of our wheelchair accessible vehicles are restricted to carrying 1 wheelchair bound passenger but may be able to accommodate additional passengers, please contact our office for further information on these vehicle types. Rainbow City Taxis have a team of over 400 drivers, all drivers are licensed by Aberdeen City Council, have passed the Street Knowledge Test set by Aberdeen City Council and are all PVG (Protecting Vulnerable Groups) Disclosure Scotland checked. Smart and presentable at all times. 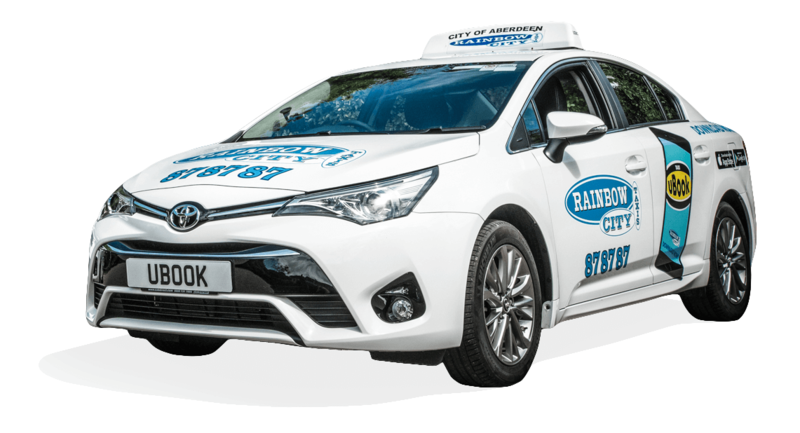 If you would like more information about joining Rainbow City Taxis as a driver please contact Ross Gowl by emailing rossgowl@rainbowcitytaxis.com or by tel. 01224 344805. Our drivers follow a strict code of conduct, giving peace of mind that our passengers are in the most capable hands. The company recognises the need to safely maintain its operation during adverse weather conditions, whilst maintaining its duty of care. The policy is intended to provide guidance within which these circumstances can be dealt with effectively ensuring all drivers are treated fairly and consistently. The company will use appropriate methods of informing drivers and customers of changes to operations in the event of adverse weather conditions. Any driver should inform the fleet manager should they feel that their personal safety and/or that of others is at risk in the event of adverse weather conditions. All drivers are expected to make every effort to cover their shift as normal unless they feel it is unsafe to do so. To investigate accidents/incidents, write report and implement corrective actions to prevent a similar incident occurring in the future the following guidelines will be of assistance. Note that these are guidelines and are not comprehensive and it will not always be necessary to consider all the points. Determine the names of injured and any witnesses/people early on the scene. Record the extent of injury/damage/disruption. Has anything been altered since the accident? Determine what the layout of the area – make a sketch/take photographs if applicable. Name, contact details and occupation. What were their observations and reactions – No one has this authority other than the police. What was occurring at the time and what happened? What were the events leading to the accident? What would have been the worst probable outcome? Are there previous examples of this incident happening before? Could the outcome have been more serious and what prevented that from happening? What needs to be done to prevent a recurrence? 1. Depending on the nature/severity of the complaint the driver would initially be requested to attend the office for interview. 2. Should the complaint relate to drugs, alcohol, or any nature of gross misconduct the drivers data unit should immediately be disabled and driver asked to attend the office. 4. All incidents to be logged in drivers data base. 5. If the complaint was deemed valid, information would immediately be passed to the Licencing authority. In recent years severe weather conditions have adversely affected some driver’s ability to work therefore this policy has been developed to cover situations, such as heavy snow, flooding or severe weather warnings. 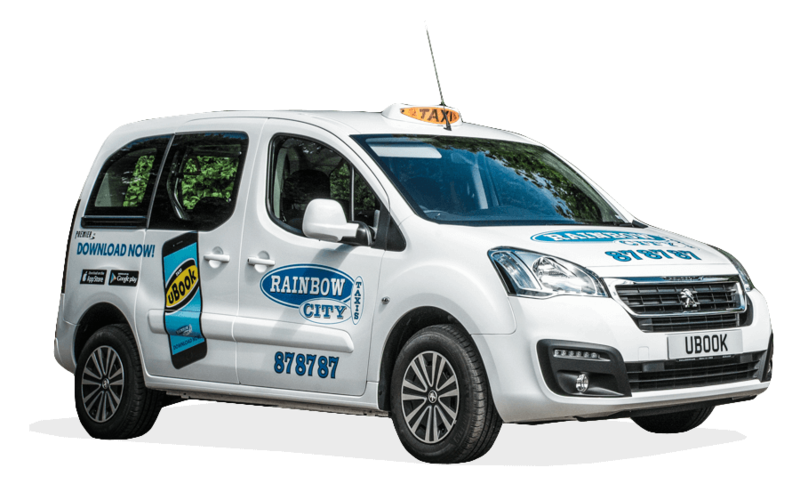 100% of all Rainbow City Taxi drivers are self employed and it is each individual drivers decision to make an informed judgement in adverse weather conditions.